Arqum House of Education was founded in 1986 by Professor Fazal Karim, who served in King Saud University Riyadh Saudi Arabia, Government Islamia College Civil Lines Lahore & Dyal Singh College Lahore as professor of Physics. Now this institution is going to start different skill development courses. 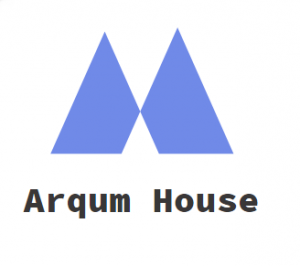 This website arqumhouse.edu.pk is the official portal of Arqum House of Education. Professor Fazal Karim is our team leader and CEO. We have BSCS computer engineers, experienced SEO experts, entrepreneurs, lawyers, doctors and professors in our team. Our main object is just to guide the students of Pakistan. In fact its a solution based website, where you will find solutions of your all academic problems. We shall provide you free career counseling too about career and scope of different degrees and diplomas available in Pakistan and abroad. Our team is committed and professional, which believe in delivering knowledge and information that you really needs. Facilities provided on this website are 100% free. Although our focus will be on knowledge base articles on education and earn money online, but we shall also provide you information about exams, entry tests, date sheets, results, educational events, roll number slips, study abroad opportunities, jobs, internships, scholarships, admission in schools, colleges and universities of Pakistan. 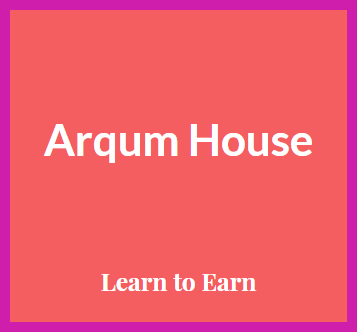 We shall try to make arqumhouse.edu.pk an ideal online platform for knowledge seekers from all walks of life, so you may read here articles on technology, current affairs, how to, top ten, health, CV, interview, entry test, competitive exams, standardized tests, self help,immigration, law, general knowledge and different methods of making money online. We shall organize career counseling events to guide the students. You will be provided an opportunity to attend free short training workshops too in different trades. Any one of you can contact us for learning the art of creative writing. Its a 100% free practical based training. You will also be given internship and training certificates on completion of this free one year distance learning course. Both males and females can join this SEO writing free course. Its just a beginning, as we are also planning to launch lot of free and paid courses for you in near future. Helping others is our motto and mission and we shall try to help you in all above mentioned fields to the best of our knowledge and belief. You can join hand with us in this noble cause. Stay blessed always and always.